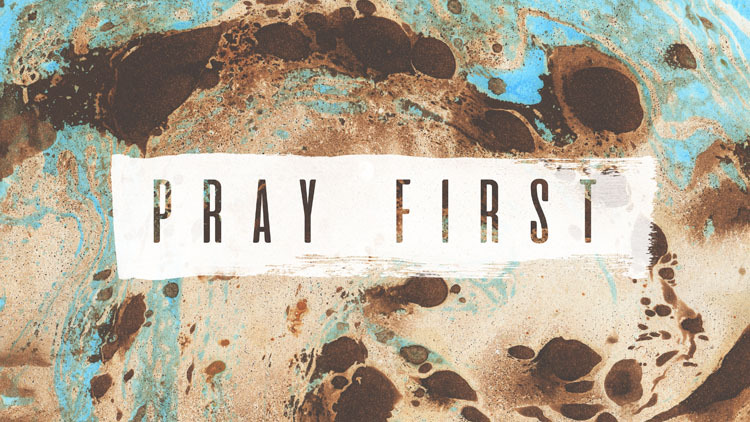 Join Pastor Evan Renaerts on the first Tuesday of every month for ‘PRAY FIRST’ as we gather together @ Evan & Mary Lou’s home (38 Cavan Road, Sherwood Park AB) to pray for God’s ‘house’. Everyone welcome. Come early to get your coffee HOT.